Hey reader! Before u gobble up the following words that unfolds some of the unanswered mysteries, let me ask you a question! Do you think we humans are smart? Don’t make your cerebellum ponder too much! That’s an obvious NO! While we do boast of creating marvels and exploring some of the deepest secrets of our existence, yet end up on the losing side. The nature always has the upper hand as there are still many of the paradoxes that demand testimonials which are yet to be extracted. 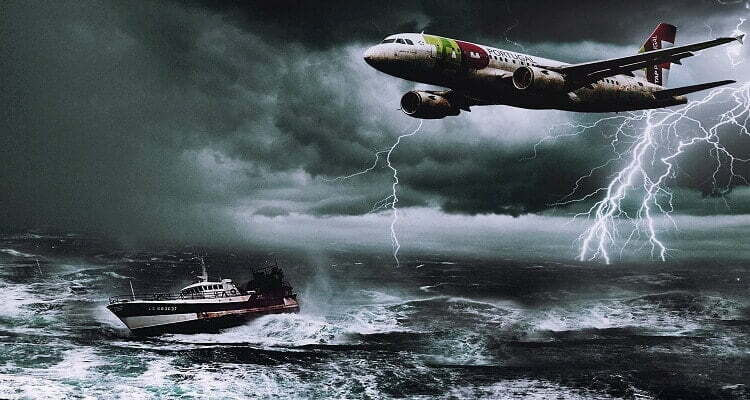 One such mystery is the infamous Bermuda triangle. The loosely defined triangular region in the North Atlantic Ocean has three of its vertices in Miami, Florida peninsula; in San Juan, Puerto Rico and in the mid-Atlantic island of Bermuda. The legend of the Bermuda Triangle probably started sometime around 1945, when a squadron of five Navy Avenger airplanes disappeared on a training flight out of Fort Lauderdale and since then there were plenty of such incidents! Here are the top 10 theories that you would find curious about the otherwise known Devil’s triangle.